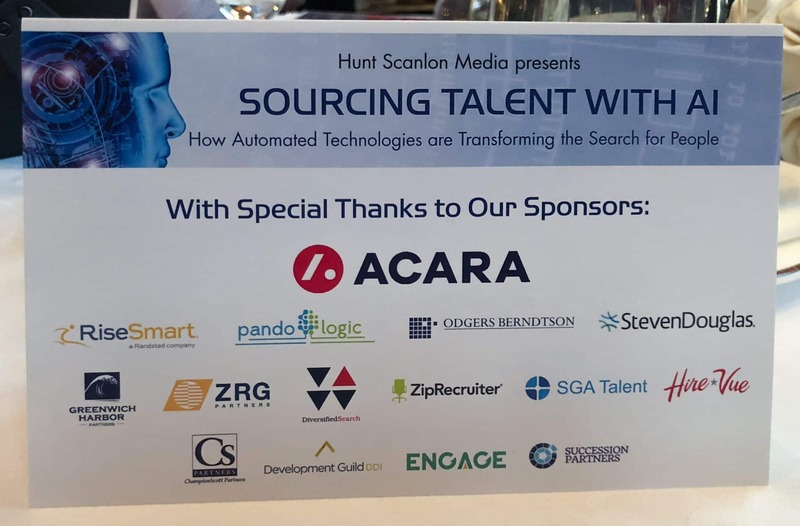 On Wednesday, October 24, our President Bill Weber and Vice President of Product Matthew Weber attended Hunt Scanlon’s “Sourcing Talent with AI” Conference in New York City. The conference convened more than 250 HR leaders, AI professionals, and executive recruiters. These attendees explored how companies are using artificial intelligence to identify, communicate with, and retain talent. Development Guild was a proud sponsor of the conference. Cisco, for instance, uses Excel to amass and analyze employee reviews, behavioral skills, sales numbers, etc. This data allows them to identify the traits of their most successful employees. This information is then used when screening potential new hires. Microsoft is also tracking their employees’ traits, but through a platform called Workplace Analytics. IBM has an internal platform which identifies when employees are a flight risk. It then provides recommendations on how to adjust their compensation accordingly. As a result, the platform has cut staff turnover in half. 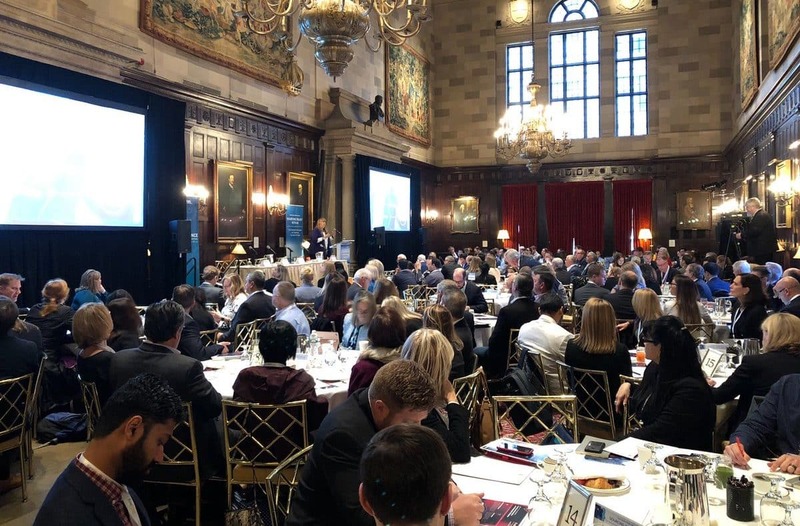 The conference provided timely information on how automated technologies have already transformed executive recruitment and what the future of executive search may look like.